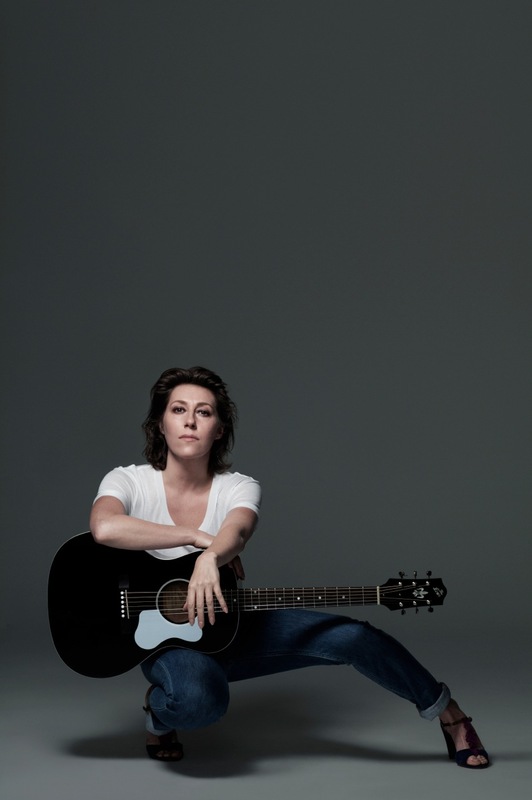 Martha Wainwright Heads To Strictly Discs For Pre-Concert In Store Performance This Saturday | True Endeavors Presents: music, tours, tickets, mp3 downloads, concert pictures, videos, Madison WI. The ever-so-talented Miss Martha Wainwright will be taking the stage at the High Noon Saloon for an early show this Saturday, March 23 (hip hop goddess Dessa will follow). If you’d like to catch her brilliant, unapologetic, and dynamic performance in an even more intimate setting before her concert, be sure to head to Strictly Discs at 2:30pm, where the music in her blood will spill into some very lucky ears at their in-store pre-concert event!